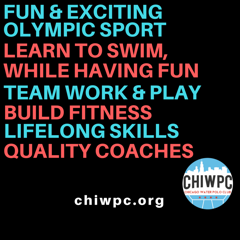 CHI Water Polo Club is a developmental and competitive water polo grassroots program, open to boys & girls of all ages, serving Chicago and the Chicagoland area. Our mission is to grow the great sport of water polo in Chicago and provide an opportunity for all members to experience high-quality instruction from dedicated coaches, emphasizing the fundamentals of the game, improvement in fitness, teamwork, true sportsmanship and to have fun, all year-round. 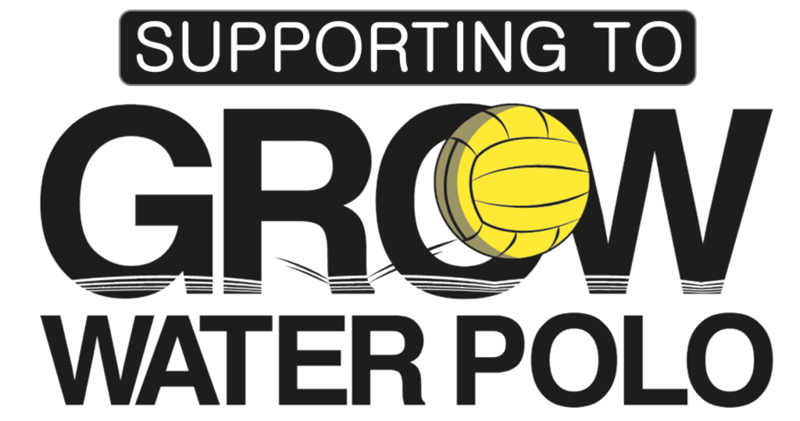 CHI Water Polo is a proud member of American Water Polo (AWP) and USA Water Polo (USAWP). 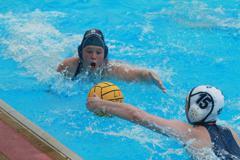 Why Choose & Play CHI Water Polo? 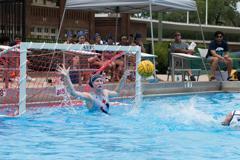 Scroll through the photos to see what CHI Water Polo Club is all about. ©2019 CHI Water Polo Club - Chicago Water Polo Club / SportsEngine. All Rights Reserved.